Canon's diverse projector line-up of LCOS and DLP Projectors are engineered to meet the highest standards. Models are available in many form factors and with various throw ratios to meet a variety of applications/environments. Our line-up also includes models with a special DICOM Simulation Mode ideal for medical education and training purposes. 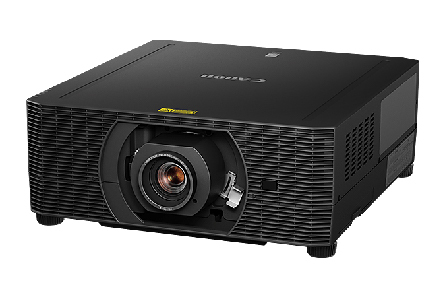 So explore our line-up and find the projector that suits your needs.